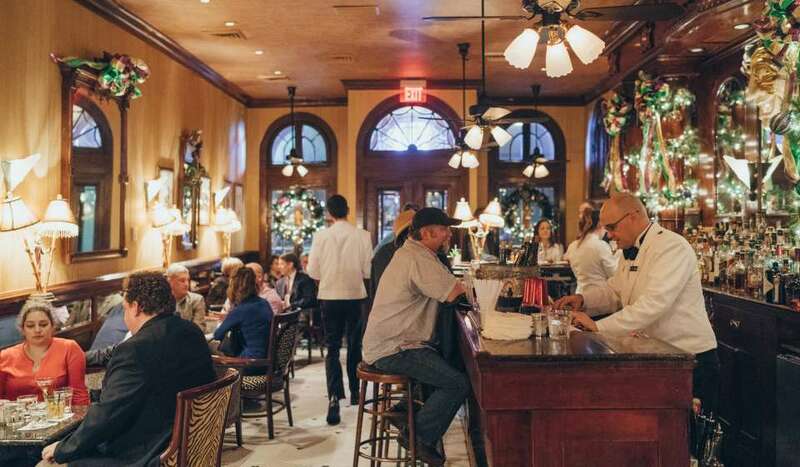 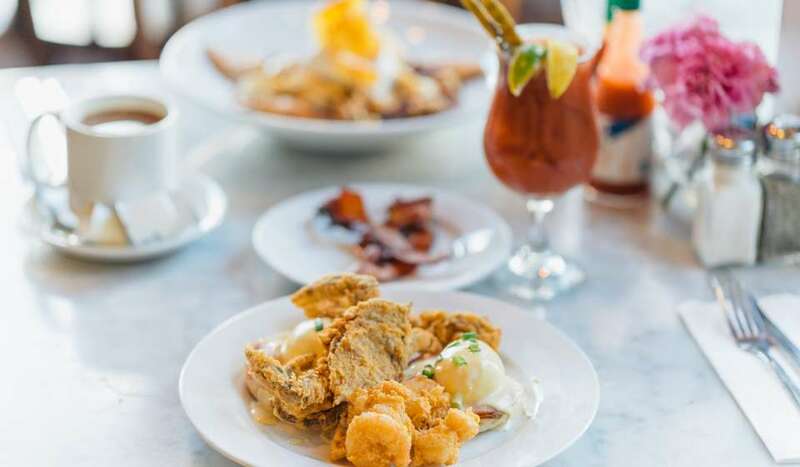 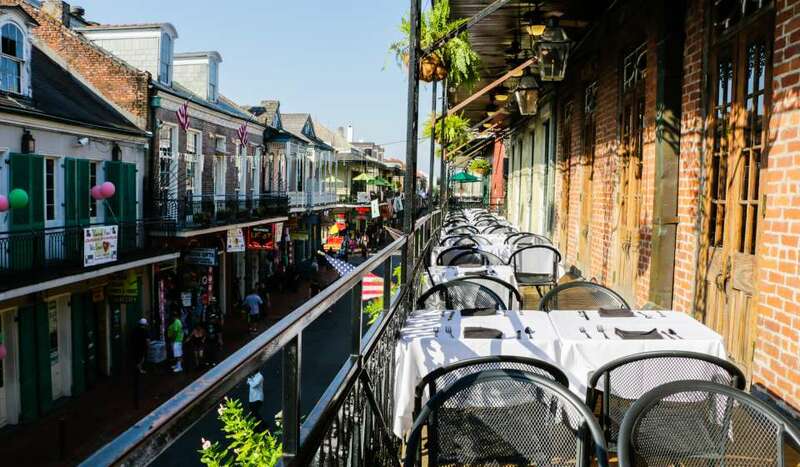 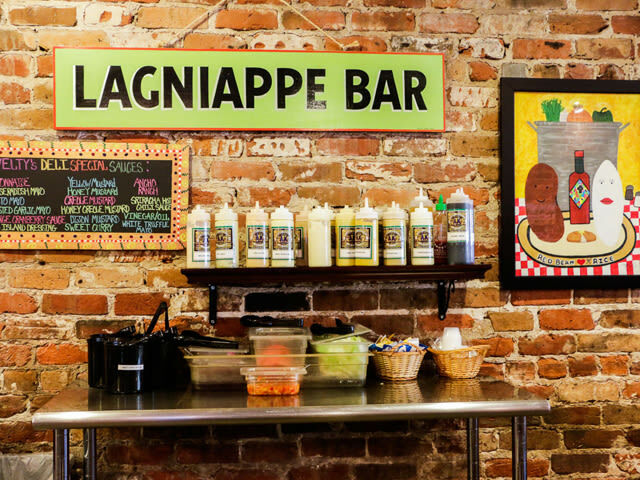 This home-style Italian restaurant is a true expression of New Orleans culture and the city's passion for delicious food. 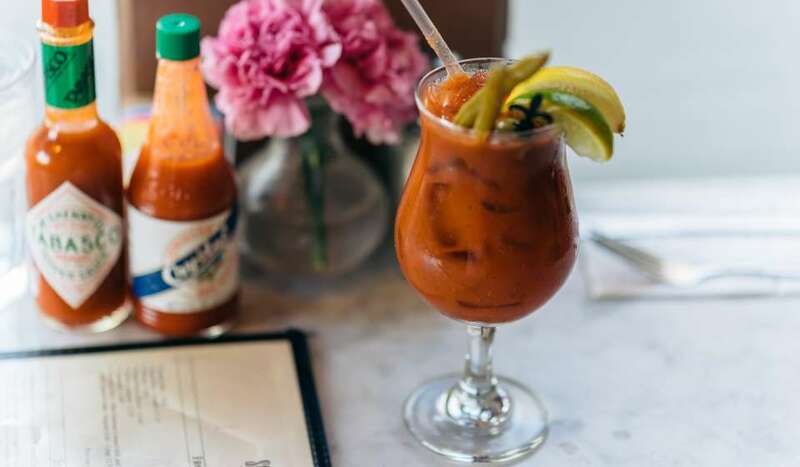 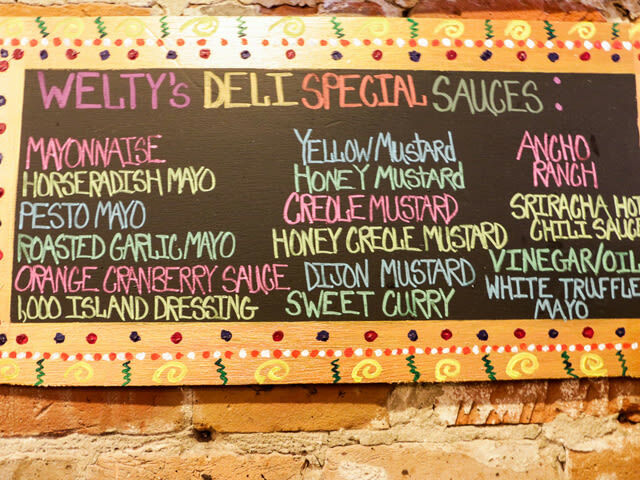 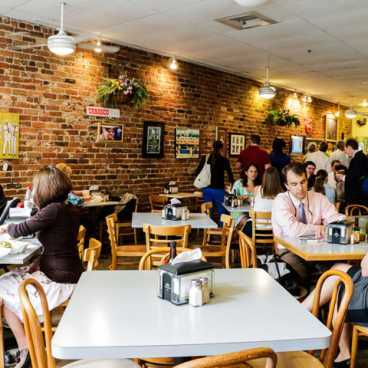 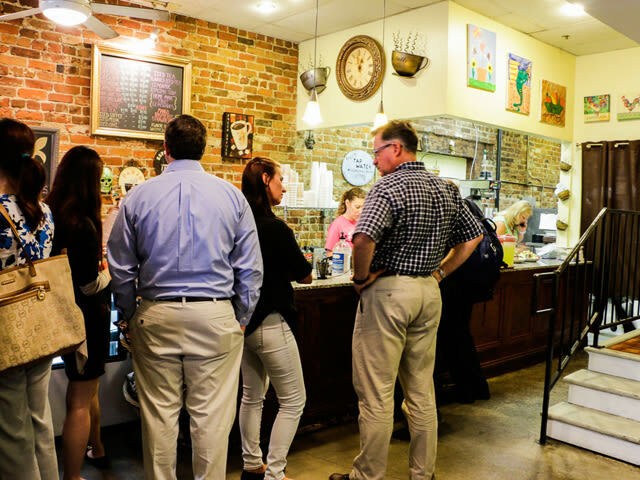 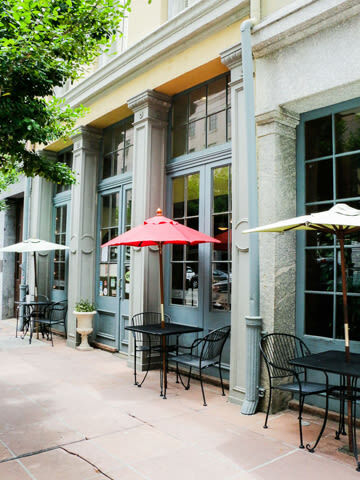 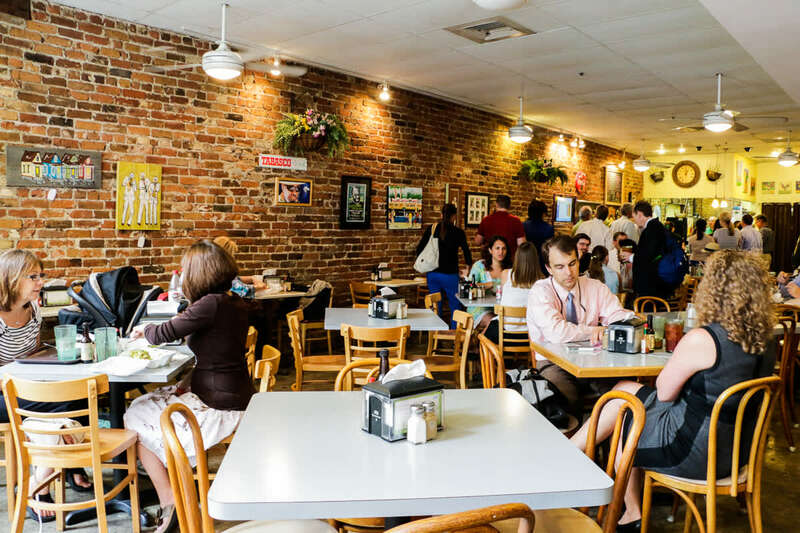 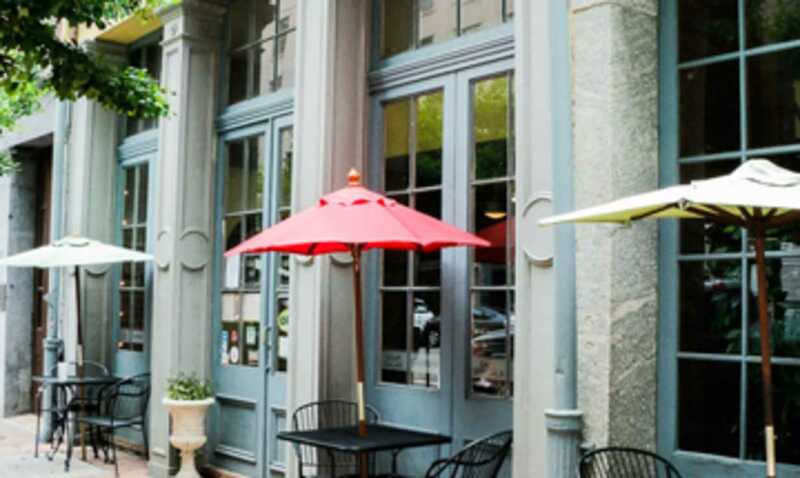 Red Gravy Café is owned by Roseann Melisi Rosetoker, an original New Jersey resident and food enthusiast who fell in love with New Orleans after several vacation visits and decided to open her own restaurant in 2010. 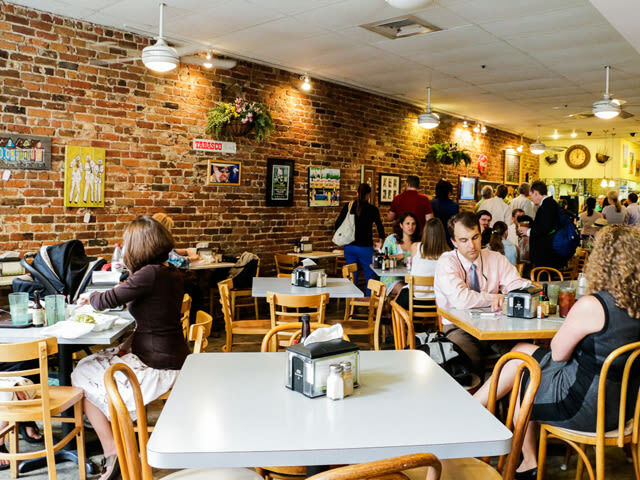 Red Gravy is a reflection of Roseann's love for the city and her family. 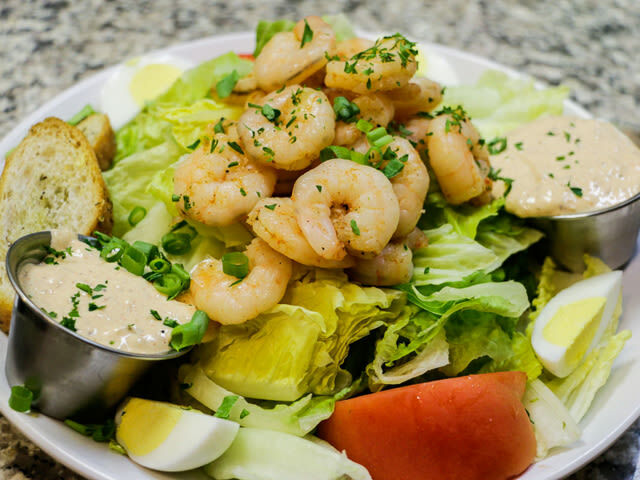 The Italian specialty dishes on the menu are named after important people in her life, including her husband, parents, siblings, and children. 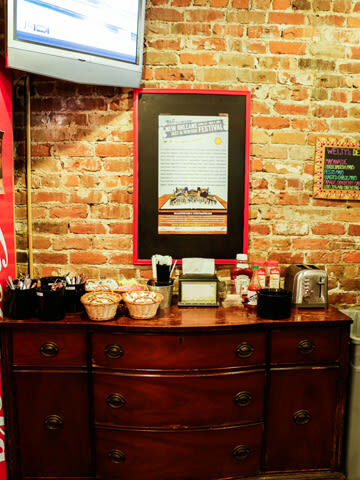 Roseann likes to say she "always makes too much" so diners will leave Red Gravy satisfied and full of great food made with love.